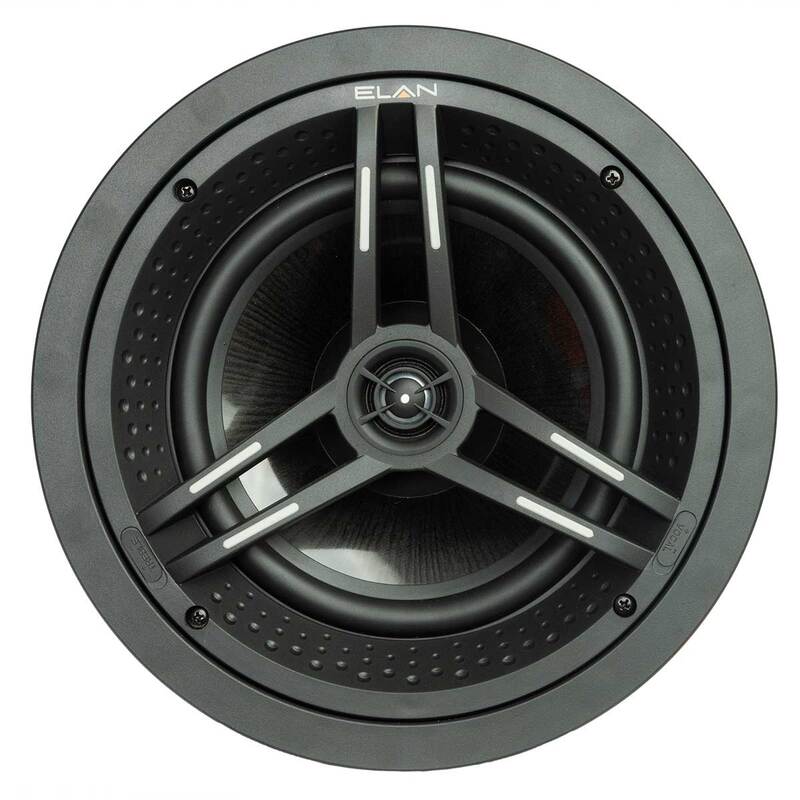 ELAN® is shipping its highly anticipated new speaker line, exclusive to ELAN dealers: fifteen in-ceiling and in-wall models, from the entry level 400 Series to the hi-performance of the 800 Series. 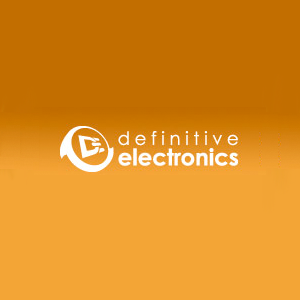 Learn more at www.elanhomesystems.com/speakers. Talk with your ELAN sales representative about outfitting your showroom now. The new ELAN 8.3 software has just been released with the latest enhancements to your installed ELAN systems. 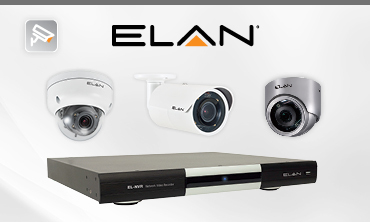 ELAN 8.3 adds major updates for ELAN Surveillance, updates to the video tab, enhanced new weather service and new weather icons, Configurator Device Status support, 2GIG Vario support, Pentair IntelliCenter support, AVR refresh, plus several performance improvements and fixes.